With Spring sneaking up on us, there really is no time to waste in planning your summer RV trip. With RV ownership hitting record levels across the United States, securing a good spot at a reputable RV park is directly tied to the fun and relaxation levels of your family. At Frog City, we strive to remain the choice of RV travelers to the Lafayette area. 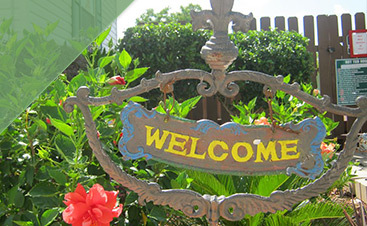 We work diligently to make sure that you and your family experience true Cajun hospitality every time you visit our RV park near Lafayette, LA. As the premier RV park in Cajun Country that is big rig friendly, our spots tend to fill up quickly early on, especially for the big holiday weekends of Memorial Day, 4th of July and Labor Day. With 62 RV sites that feature Wi-Fi and FREE cable TV, our spacious pull thru sites are popular among families of all sizes. Hanging out at the park allows you to relax in the pool or hot tub, barbecue and meet a slew of new friends. We also make your stay convenient with laundry facilities and hot showers. All of the sites are easily accessed with paved interior roads and your furry family members are always welcome (though we do ask that you leash them). 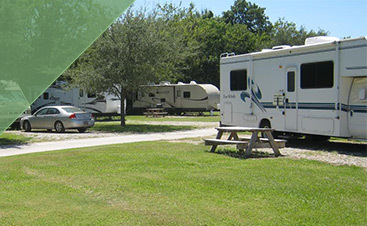 Frog City RV Park is also conveniently located to a number of popular attractions in the area. 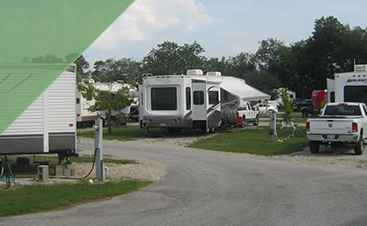 A stay at Frog City RV park allows you both the relaxation of getting away from it all, yet allows access to the best that cajun country has to offer, creating special memories for you and your family. For reservations or questions about the premier RV campground in Lafayette please call us at 337-873-9085. We’d love it if you stopped by and visited with us for a bit.